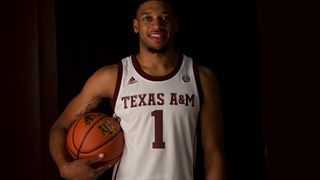 Devin is a Sophomore at Texas A&M from College Station, Texas. He starting working for TexAgs in the fall of 2018 and is currently majoring in Journalism with a minor in Performance Studies. 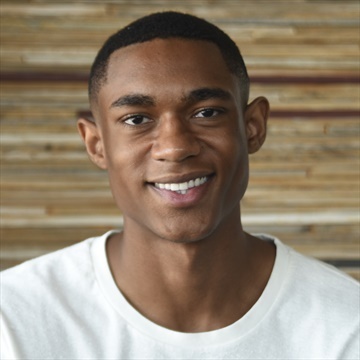 He has spent previous years working as a sales associate for Abercrombie and completed journalism internships for both 4Quartersonline and Franchise Sports. When he’s not working or studying he spends his free time exercising, watching movies, or catching up on sports. 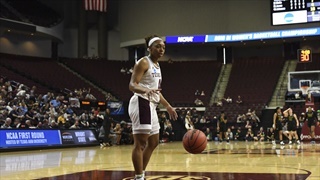 The 2019 Indoor Track and Field Championships are underway and several Aggies are off to impressive starts. Follow along as TexAgs provides you live updates as the Championships progress. 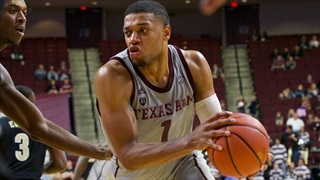 The Aggies earned a hard fought win over the Commodores on Senior night at Reed Arena. After the game, Devin Craig caught up with Savion Flagg who produced a game high 22 points in the win. Tonight the Aggies entered back into the win column. 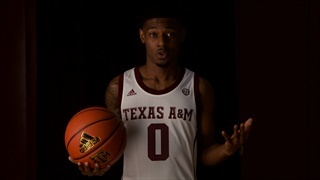 A solid team victory assisted by Sophomore Jay Jay Chandler who gave the Aggies great energy off the bench. 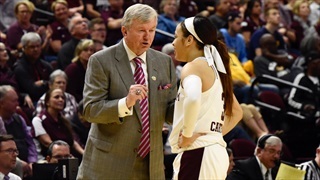 Devin Craig checks in with Chandler post game to discuss the game plan, lead changes, and more. 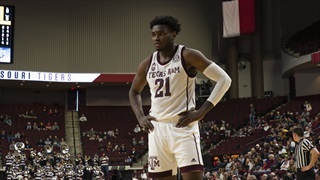 The Aggies secured their second-straight victory on Tuesday night by taking down the Georgia Bulldogs, 73-56, at Reed Arena. Following the game, forward Christian Mekowulu discussed the team win and more with Devin Craig. 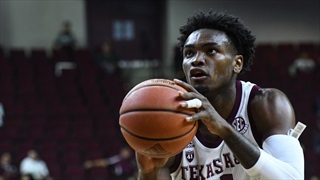 The past few games haven't been so great for a struggling Aggie team, but during the SEC/Big 12 challenge game this afternoon at Reed, things are looking up. After the game Savion Flagg analyzed the team's performance with Devin Craig. 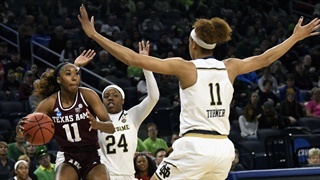 The Aggies collect another victory, furthering their win streak to five. 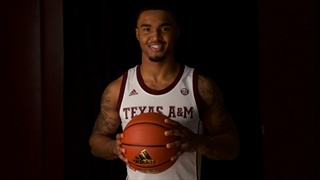 TJ Starks put up an impressive 17 points in a new role, coming off the bench. The sophomore met with Devin Craig after the game to talk his role on the team, the win and more. After a great team win over Valpo on Wednesday, men’s basketball looks to create a five-game win streak as they take on Marshall at home. Follow along live as Devin Craig provides updates on the game.